Join us for our monthly book club, we meet at a local pub so come along for a drink and a chat. 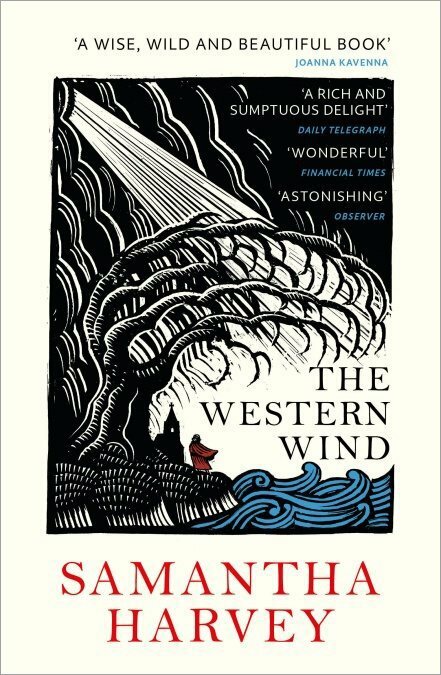 This month we reading The Western Wind by Samantha Harvey. Every month we select a different novel to discuss over cake and coffee. For March, we are chatting about The Western Wind by Samantha Harvey. This cleverly put together historical novel will not be to everyone’s taste but I did enjoy it. The pace is quite slow.